This is the BEST play dough recipe you will ever find. It makes a good sized batch and usually lasts me for a term. That’s about 10 weeks! food colouring can be added to the water. Combine ingredients in a saucepan. I like to use a non-stick pan. Cook, stirring constantly, until most of the moisture is absorbed. It starts to form a large ball and gets quite difficult to stir. 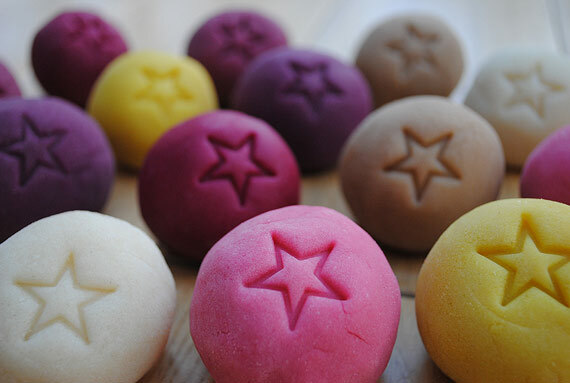 Tip the cooked play dough out of the saucepan and onto a plate or board. Allow to cool. Knead it a little to smooth it out. Store in a covered container or Ziploc bag. This play dough does not need refrigeration. Replace the cooking oil with baby oil for a slightly different texture. Knead in some essential oils to scent the playdough. Do this when it has cooled a little. Knead dried or fresh herbs into the cooled play dough. Flower petals can also be added. Would you like to download this recipe? The download is available in my FREE Resource Library. Subscribe to my Email Club and you will receive my emails and also access to the library. By entering your details into this form, you are agreeing to receive promotional and educational emails. Your details will not be shared and you can unsubscribe at any time.